Adieu (farewell) 2014! 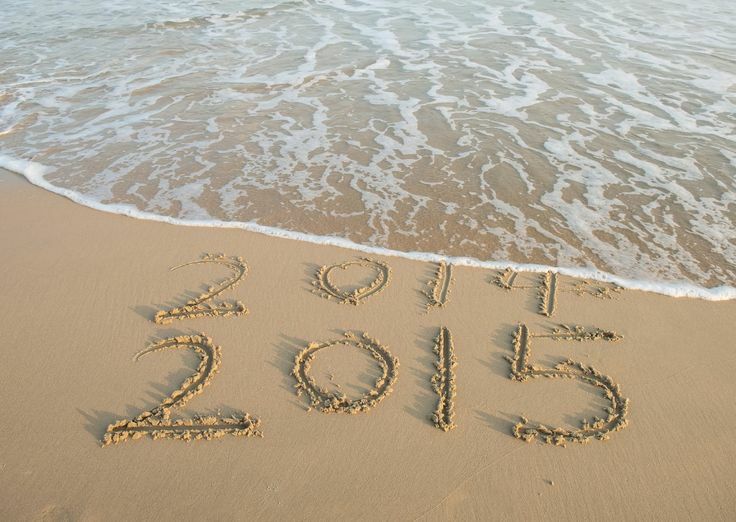 Bienvenue (welcome) 2015! Dearest readers, thank you so much for reading, following and liking my blogs! Many blessings for 2015 and may tonight’s New Year’s Eve celebration be filled with laughter, good food, plenty of bubbly libation, and the company of those you hold dear! This entry was posted in heatherfromthegrove, inspiration, notable quotes, other musings, spirituality and tagged Auld Lang Syne, Heather Joan Marinos, heatherfromthegrove, Neil Gaiman, New Year's Eve. Bookmark the permalink.